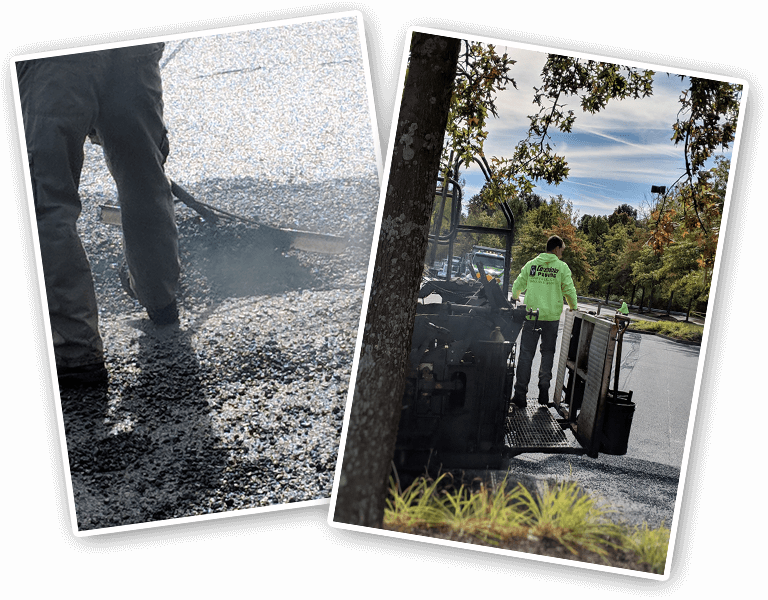 Looking for the right paving contractor in Connecticut? 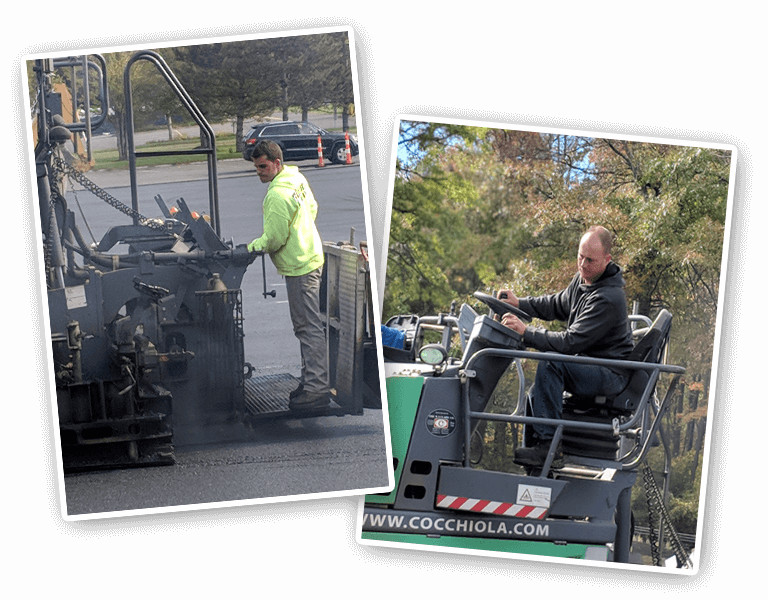 Cocchiola Paving, Inc. is a family owned and operated paving and Construction Company. 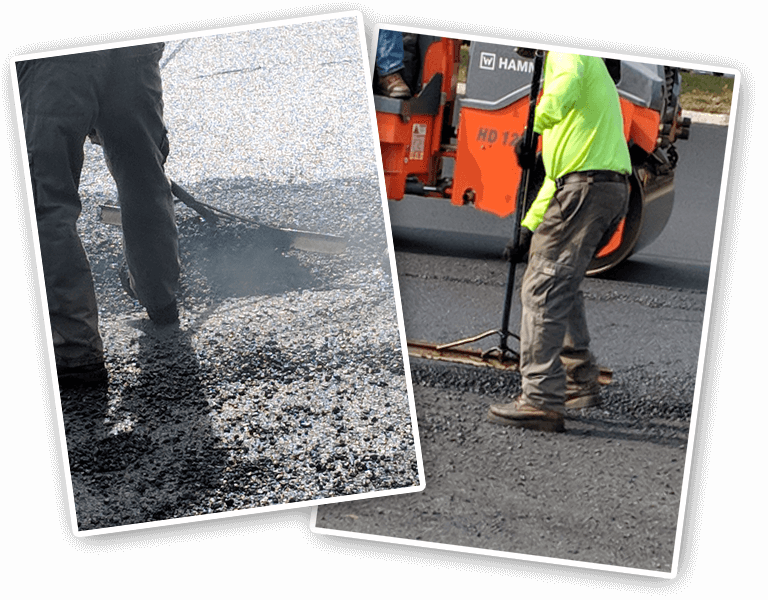 In our over 60 years of business, we have completed various state, municipal, and private construction projects of varying scope. We are a fully licensed and insured contractor. Our broad spectrum of public and private sector experience has enabled us to become an extremely competent one-source construction company. 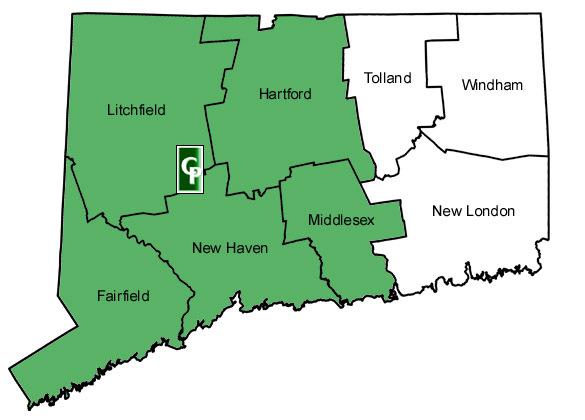 All of our projects are based in Connecticut. 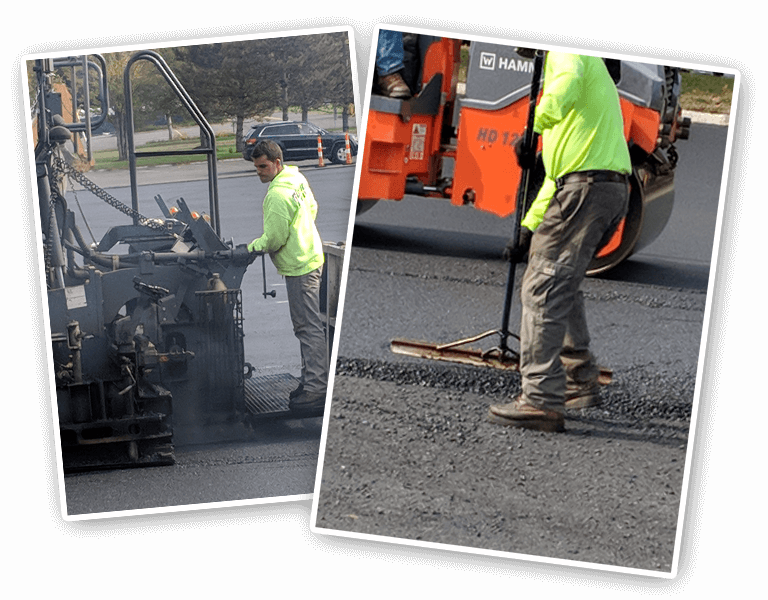 Our operations service the market areas of New Haven, Litchfield, Fairfield, Hartford and Middlesex counties. of Route 8 and Interstate 84. 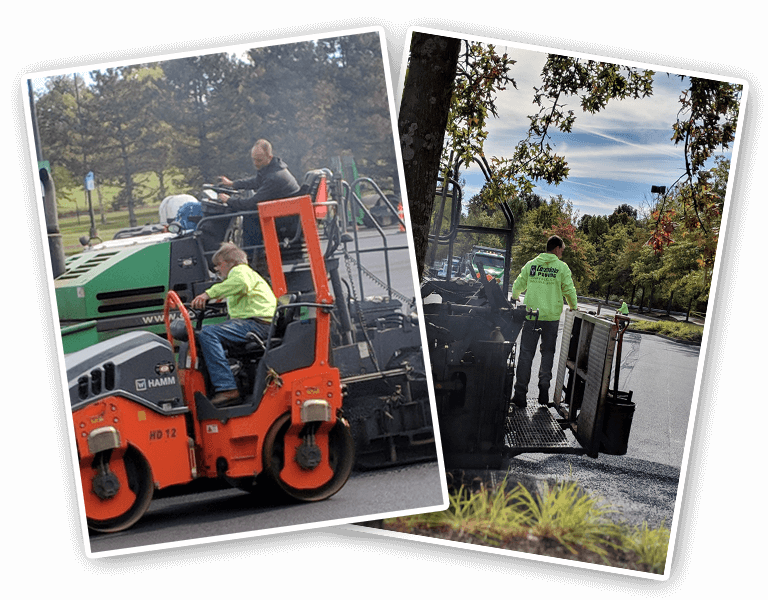 Start Your Paving Project Today! 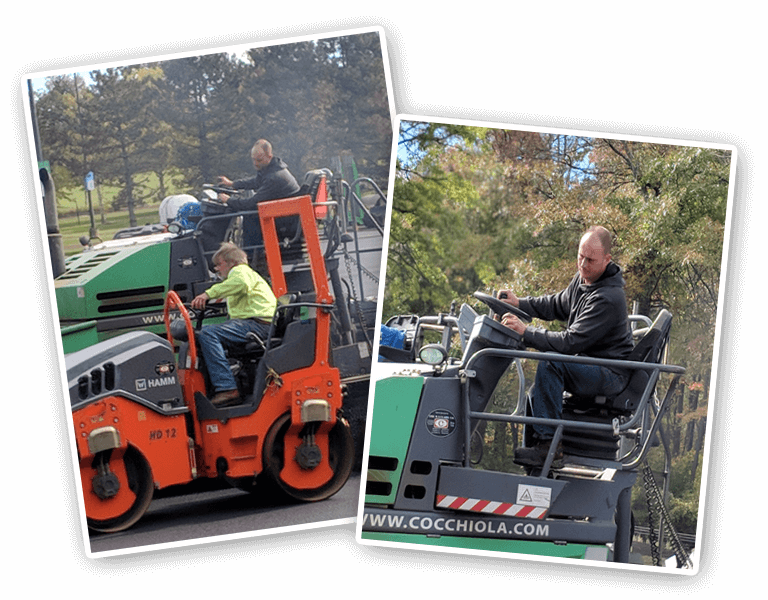 © 2019 COCCHIOLA PAVING, INC. - ALL RIGHTS RESERVED.